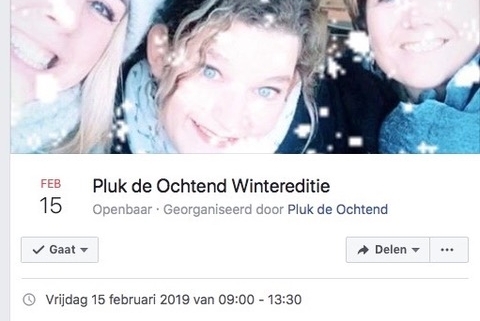 Lecture during the ‘Pluk de ochtend’ (‘Seize the morning’)-winter event. 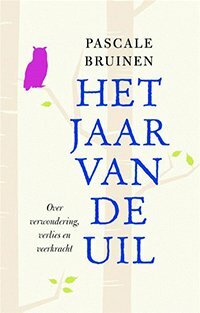 Friday, 15th of February 2019, Pascale will share her remarkable story of her transformation from prosecutor to writer during her lecture at the ‘Pluk de ochtend!’ (‘Seize the morning!’) event. A Friday morning especially for you! ‘Pluk de ochtend’ is all about enjoying, experiencing, living, relaxing and inspiring at a beautiful location, Bed&Breakfast Hen 15 in Sint Geertruid. Adventurecook will offer you a deliciously pure and healthy breakfast and there is ample opportunity for viewing the new spring/summer collection of #Cée (beauty products) and #Doo (bags and jewelry).